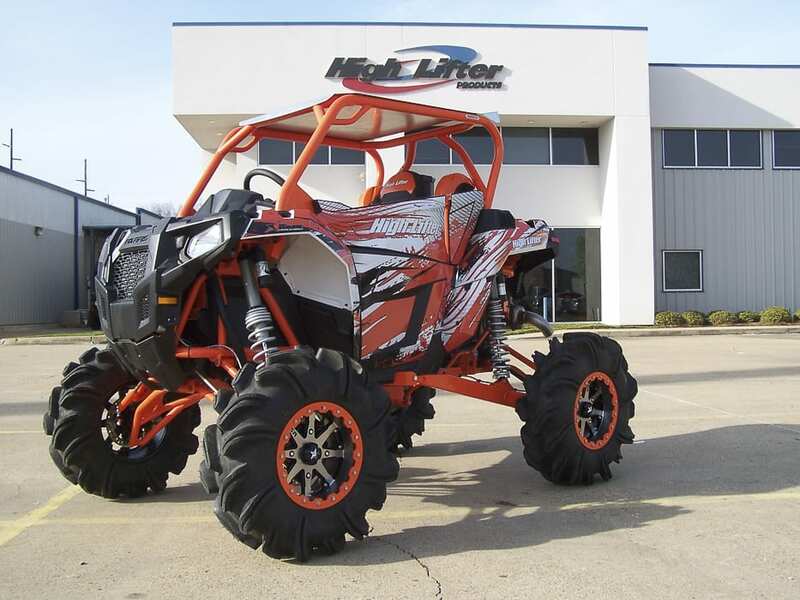 High Lifter Products began developing ATV Products when Scott’s father, Mike Smith wanted to install larger tires on his new ATV. They searched unsuccessfully for a lift kit to buy, similar to the lift kits widely available for a 4WD truck. Scott said he could make a lift kit and he did. Thereafter, every time they went riding, someone always asked how they installed those big tires. After being told, “We made a lift kit for it”, the next question was usually will you make me one? 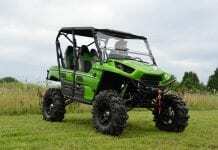 It did not take long to see the potential business of selling lift kits and probably other ATV products. And so the first after market lift kit was created. 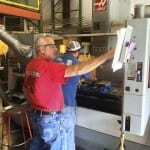 High Lifter began with Scott as its sole employee working part time after his job as general contractor. They shortly added an employee to package the kits, answer the phone and mail the orders. 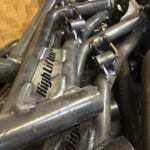 High Lifter thus began in 1996 and rapidly developed other aftermarket accessories for ATVs to improve performance in the mud and overcome problems that occurred with mud riding. 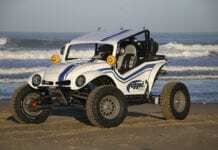 Scott spent months working nights building and selling the lift kits. When it came time to give this new business a name, Scott’s dad, came through again, with High Lifter. It was simple; it’s a lift that makes ATVs higher. 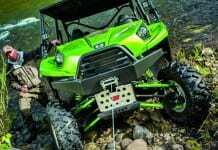 Although, the initial product for the company started with one lift kit, the worldwide ATV aftermarket industry now knows High Lifter Products as a leader specializing in quality parts and accessories for ATV/UTVs. While High Lifter makes a variety of products, they are considered mud experts specializing in mud related products. 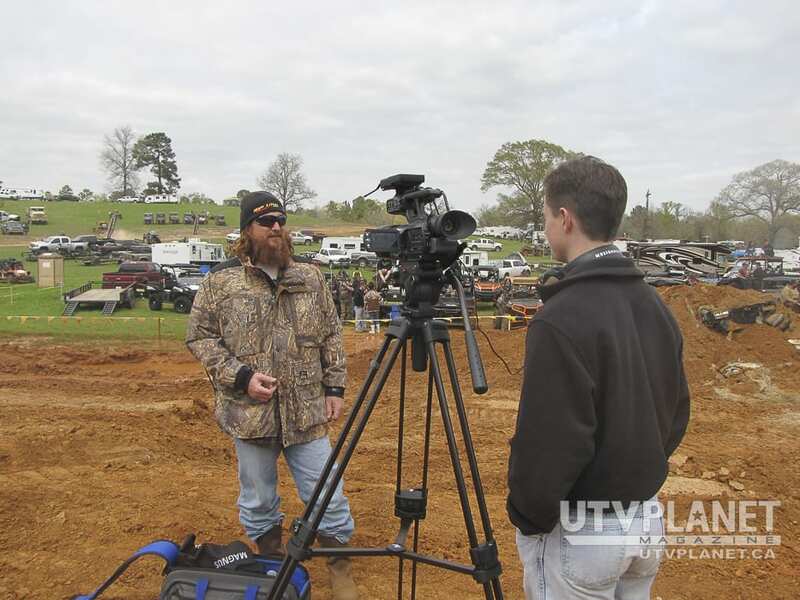 Their lifestyle is mud riding and most weekends you will find members of the High Lifter crew riding trails and running through mud holes at the High Lifter Off-road Park, a near 600 acre riding park and tests grounds. 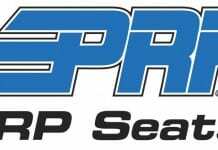 Their research and development team designs, engineers and tests superior products to enhance the mud riding experience. High Lifter is proud to say they designed the best pulling mud tire in the industry. The Outlaw tire is sold all over the world and known for its unique, scooped, tractor like tread design and outstanding mud performance. It is standard equipment on all Polaris High Lifter Edition bikes. They also have a full manufacturing facility which runs 2 shifts and produces most of their metal parts, including Max Clearance Control Arms, Trailing Arms, Radius Bars, Outlaw DHT Axles, Diver Down Snorkels and a complete line of Lift Kits. 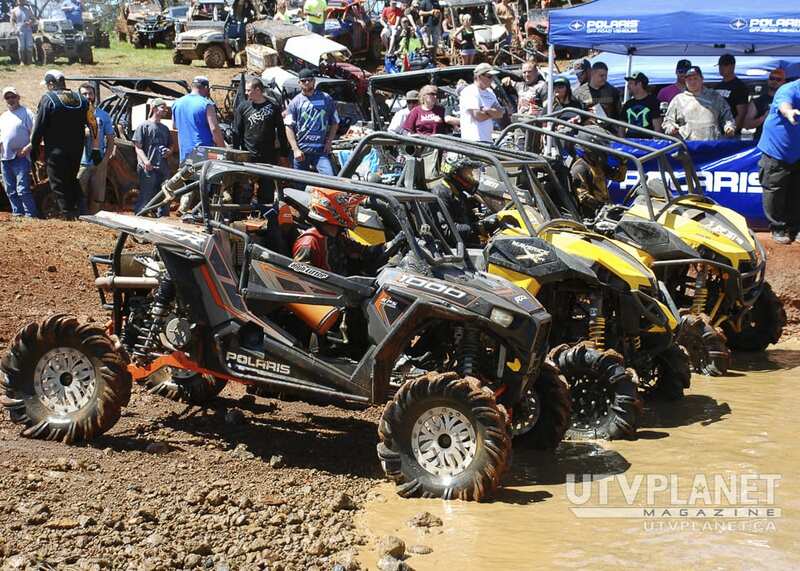 Mud Nationals was originally started because many of their customers knew that a lot of High Lifter employees were avid ATV riders and they wanted to have an event to get together and ride with them. So in 2003, High Lifter decided to put on an event inviting customers to ride with the staff and get to know High Lifter better as a company. 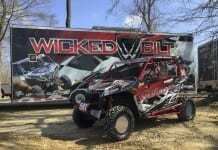 High Lifter’s main product focus is on mud riding (lift kits and mud tires) so they included a mud bog competition. The first year, about 2,500 people showed up. 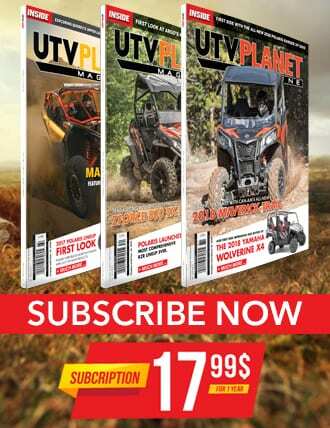 They never imagined that over the next 12 years, it would grow to be the largest ATV mud riding event in the world drawing over 15,000 people each year, including attendees from Canada and several other foreign countries.